NFE provided the City of Hazel Park with preliminary engineering and construction engineering services for the administration of this 0.68 mile water main construction project. 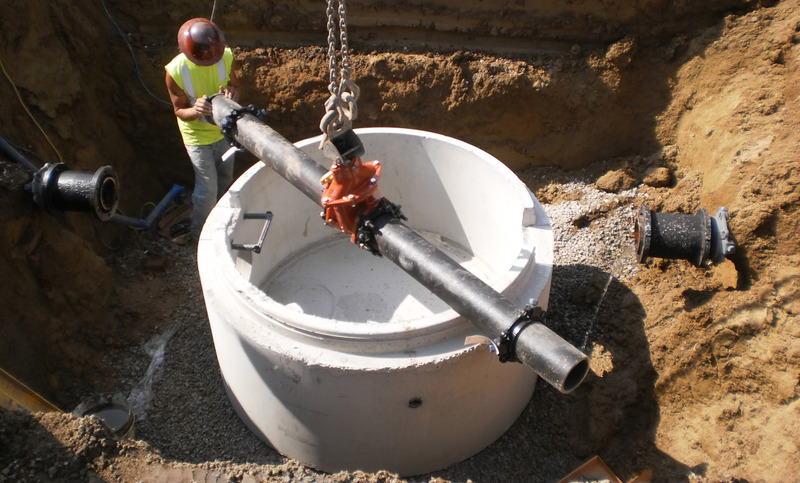 The locations of the water main installation on this project were based on a Capital Improvement Plan that was developed as a part of the City’s MDEQ Reliability Study. The project replaced old 6-inch cast iron water mains with poor maintenance histories with new 8-inch PVC water mains. NFE provided preliminary engineering services including: topographic surveys, preparation of water main and roadway construction plans, specifications, special provisions and plan details in accordance with current Michigan Department of Environmental Quality requirements. NFE also provided construction engineering services including: contract administration, construction engineering supervision, construction/technical observation (inspection), construction layout and construction staking, on-site quality control and material testing, preparation of pay estimates, preparation and evaluation of punch list work, final inspection, and review of documentation for final payment and recommendation for final acceptance of project in accordance with City of Hazel Park guidelines and requirements.